Artist and musician Ric Clayton has been at the flashpoint of several cultural movements originating in Venice, California. 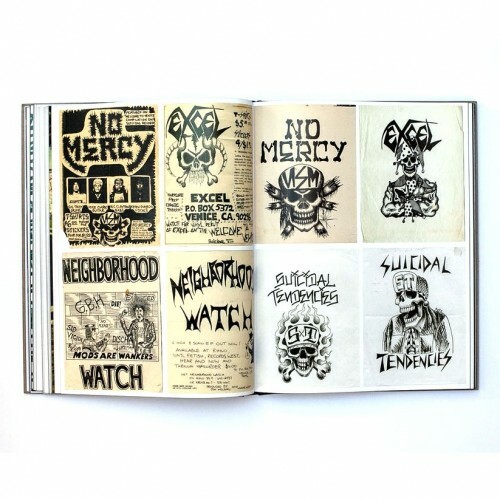 His black and white illustrations for thrash punk band Suicidal Tendencies are instantly recognizable around the world. 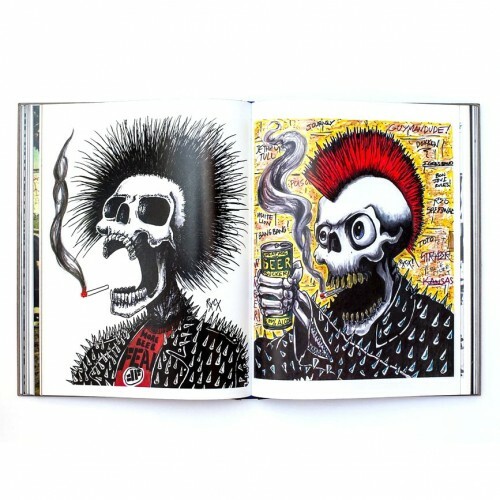 Clayton was in the mix just as punk and metal cross-pollinated in the early 80s, but he also stood at the crossroads of the Dogtown skating scene and cholo culture in Los Angeles. Impossibly, Clayton embodied and portrayed all of these movements simultaneously in his artwork. 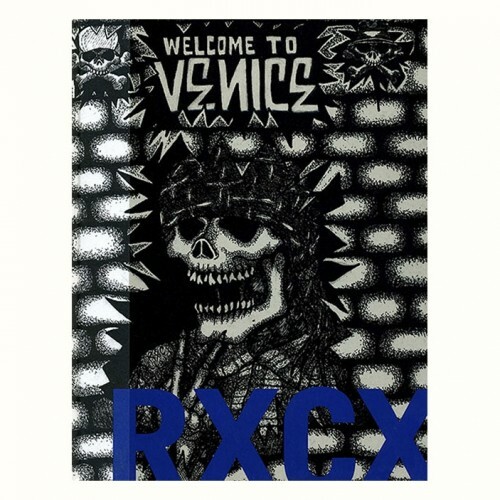 In Welcome to Venice you’ll enjoy a generous serving of this riveting artist’s output, including fliers and album artwork for Venice bands such as Neighborhood Watch, Excel, Against, Beowülf, No Mercy and naturally, Suicidal Tendencies.